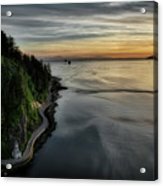 Seawall is a photograph by Windy Corduroy which was uploaded on February 22nd, 2017. 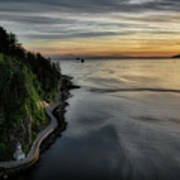 Here it is, the popular 10km seawall loop around Stanley Park. Located near busy downtown, this urban park is a great escape from the hustle and bustle of a large city. 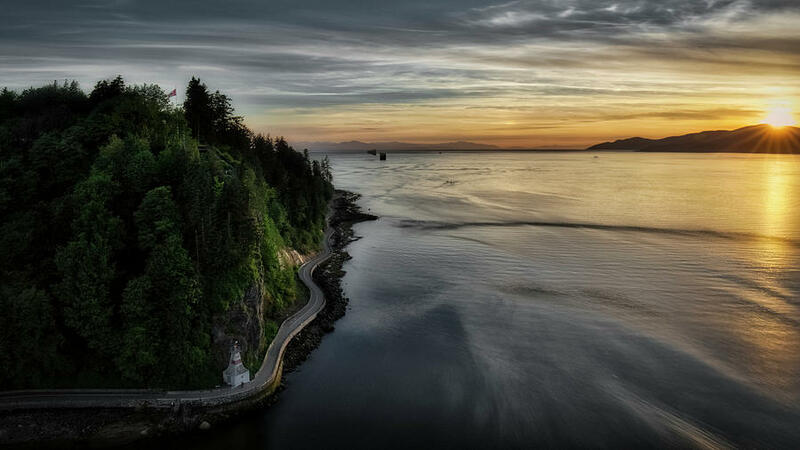 If you're planning a trip to Vancouver, make sure you add Stanley Park to your agenda. There are no comments for Seawall. Click here to post the first comment.